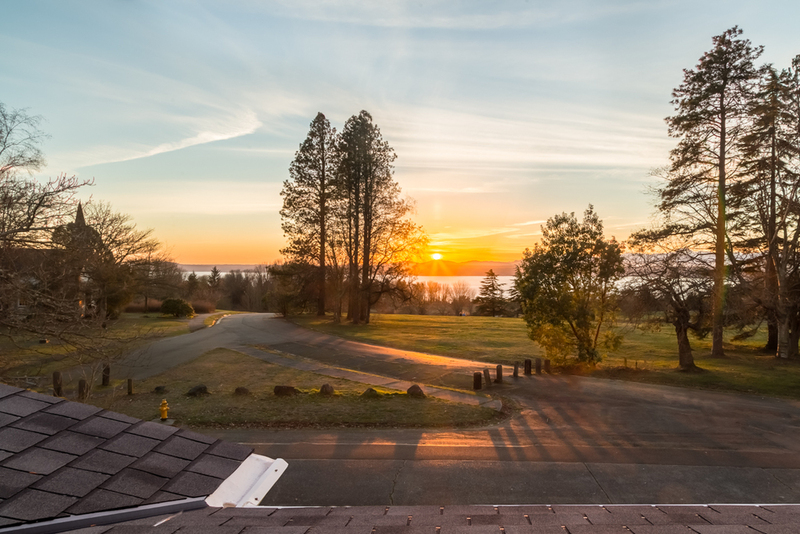 With all thirteen homes sold at Montana Circle [including closed and pending], the collection of residences at Officer's Row represents the final opportunity to own a home at Fort Lawton. In preparation for the summer sales debut, RISE Properties introduces the "Officer's Club"-a tailored program for qualified homebuyers (and their brokers) to receive priority sales information, gain preferred access to private events on an invitation-only basis, and participate in the Officer's Row reservation process before the general public announcement. This nostalgic neighborhood of thirteen homes is a mix of classic colonial revival homes built in 1900 sited on large, privately-owned, fee-simple lots. 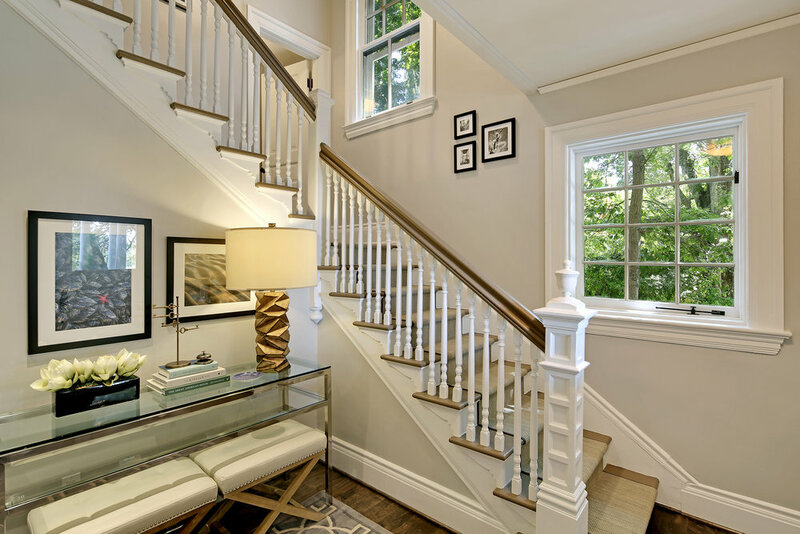 While all exteriors have been painstakingly preserved (per guidelines for historic landmarks), the homes' interiors are being tastefully and expertly renovated with a nod to contemporary lifestyles. These grand residences range from 4,027 to more than 6,600 sq. ft. Each will also include a newly-built two car garage behind the landmark homes. If you are passionate about living in one of the last thirteen historic homes, we encourage you to join the Officer’s Club. Tours of our new sales center and model home on Officer’s Row will be offered first to members of the Officer’s Club. In addition, only members of the Club will be able to participate in the Officer’s Row reservation process, in advance of the public sales debut. 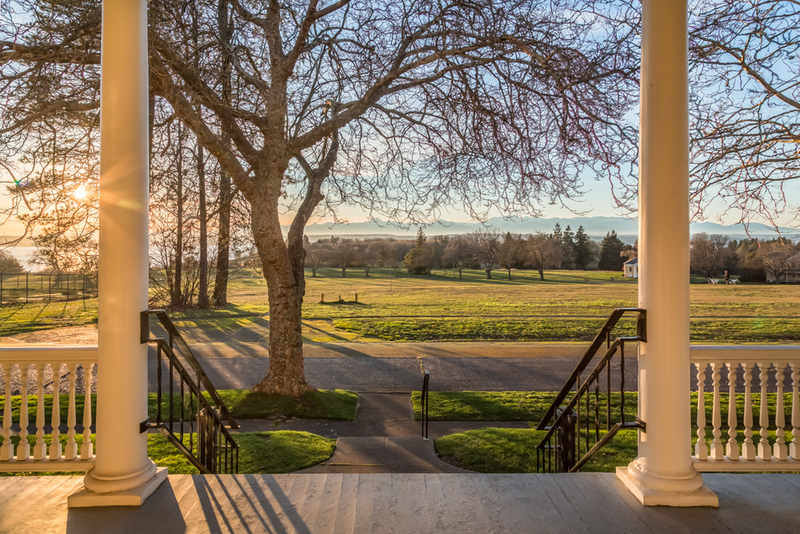 "Following a successful public debut and tour of the Homes at Montana Circle, we are excited to commence the restoration and sales process at Officer's Row," said Stephanie McMahon, Community Sales Director at Fort Lawton. "Our unique Officer's Club program is designed to be high-touch, enriching and convenient for qualified homebuyers seeking priority sales information in this limited residential opportunity."